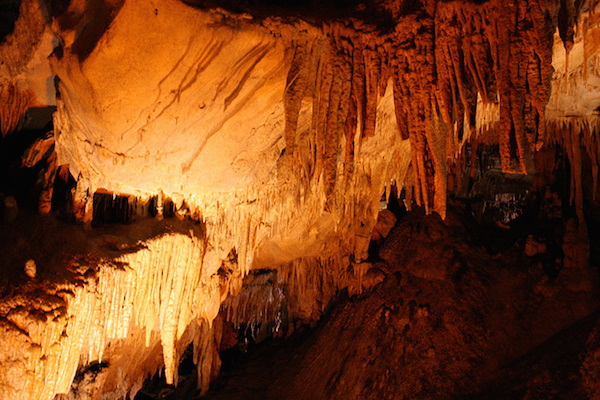 Mammoth Cave is aptly named in that it is the longest cave system in the world. More than 150 paranormal events have been documented here, leading many to believe that the cave must be haunted. For a short while, the cave was used as a place to quarantine tuberculosis patients. Corpse Rock, the place where the bodies of dead patients were placed prior to burial is a hot spot of activity where many people have reported still hearing the ghastly coughs of the dying victims.